A friend once told me that the hardest thing a horse trainer has to do is stay out of a good horse’s way. The advice has proven itself to be true. 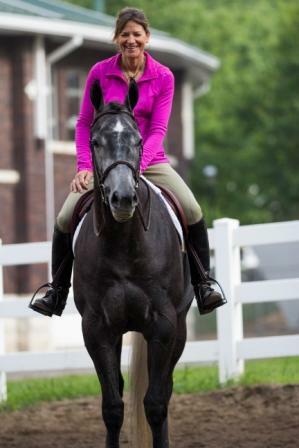 This entry was posted in Training Tips and tagged Confidence in riding on January 29, 2015 by Stephanie Lynn. Congress is here. Parents, trainers, coaches and riders are madly making final preparations. Expectant participants anxiously wait for the day to come when they arrive in Columbus. It won’t be long now, the show will be in full swing and everyone will be there, stepping up to the cone. It always seems so easy at home: you walk up to the cone, close your leg and off you go. Yet at the horse shows, it often does not go so well. 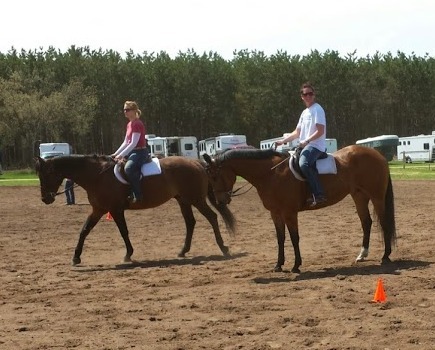 One of the biggest mistakes riders make is not replicating the scenario at the horse show. 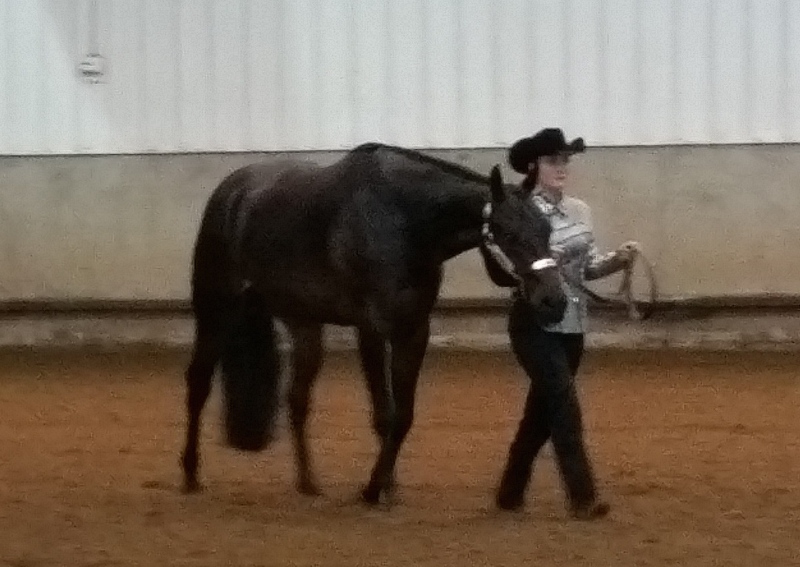 This entry was posted in Show Ring Tips, Training Tips on October 9, 2014 by Stephanie Lynn. The best way to get off to a good start is to start at home! It sounds like a broken record, but the best performances originate at home with proper preparation ahead of the performance. With that in mind, here are some steps to get you off to a good start at the first cone beginning from home ending with good starts in the show pen. 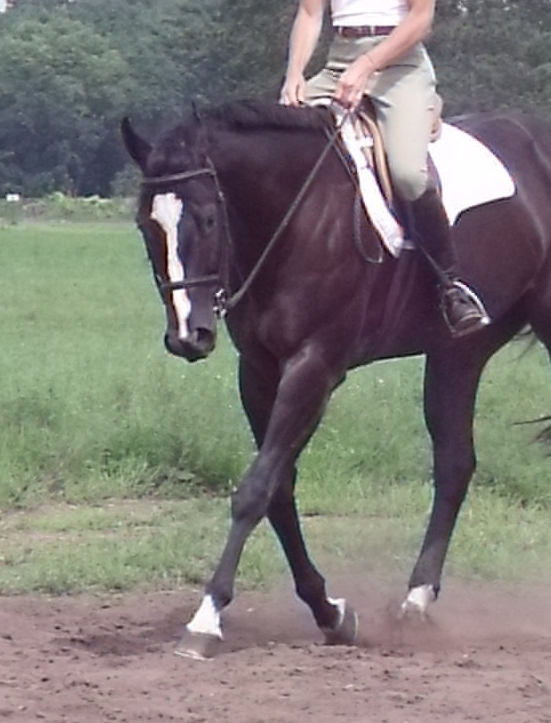 This entry was posted in Training Tips and tagged Collecting, Collection, Cones on September 24, 2014 by Stephanie Lynn. Does your horse understand the difference between punishment and discipline? Do you, as a rider, understand the difference between the two? 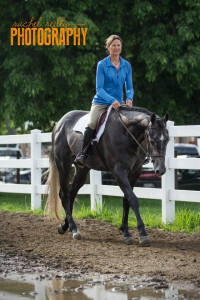 Horses and riders often get confused between what is discipline and what is punishment. While some horses cannot understand the distinction between the two, most can and the resulting difference in their reaction is night and day. 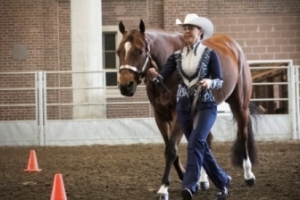 One instills fear evoking reactions from the horse that are fear based and the other furthers your communication, fine tuning the horse’s training. One creates more problems, spooking, overreaction, kick-outs, running off, and the other creates confidence, better departures, more seamless transitions and lighter aids. 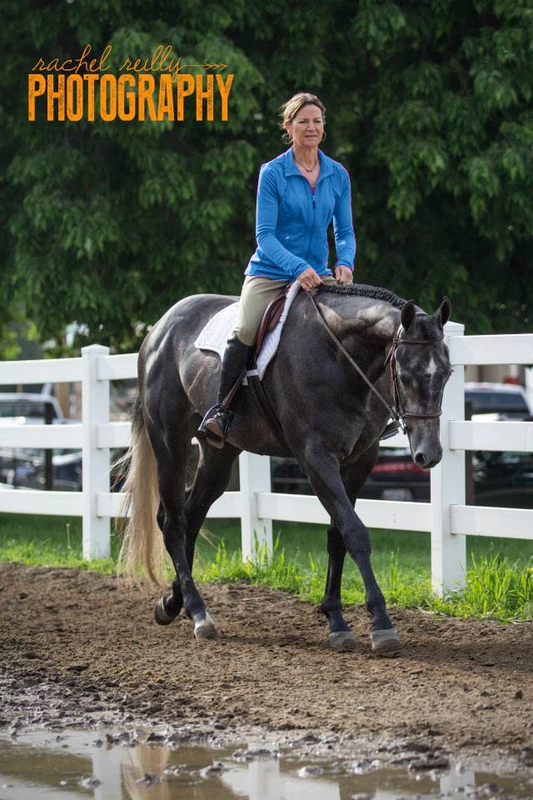 This entry was posted in Training Tips on September 17, 2014 by Stephanie Lynn. Being ready does not ensure success although success is what you hope to achieve with proper preparation. Modern sports psychologists will tell you that part of preparing for success is envisioning your perfect ride – as well you should! Visualization is an integral part of achieving goals. But just as important to success and preparation is preparing for what can go wrong. 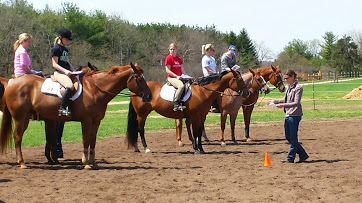 Last night in a group lesson we practiced passing and departing into the lope or canter while embedded in a group of horses. It is not what we want for ourselves in the show ring, but very often, it is the place that we find ourselves when the call is made. 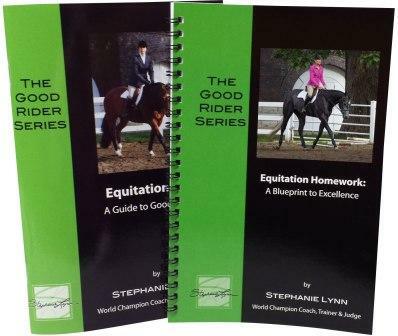 This entry was posted in Training Tips on August 20, 2014 by Stephanie Lynn. Do you ever get on a horse only to wonder if you are the teacher or the student? Sometimes the horse poses such an interesting challenge that you may feel as if you are listening harder than the horse is; trying to figure out how to make the horse understand you. Other times, we are so sure of ourselves, so sure of our plan and approach that it takes a drastic move from the horse to make us realize we do not have all of the answers. In fact, you realize you missed the question all together. That is the lure of riding horses – the never ending search for the perfect ride. In reality, we know there is no such thing. It is the journey, the pursuit that pays dividends. Only the best riders can bring out the best of each individual they are privileged to sit atop. But the quest is there for all to enjoy and nothing feels better than when you and your partner get on the same page. This entry was posted in Training Tips on July 16, 2014 by Stephanie Lynn.